St-Ferréol-les-Neiges, May 30, 2017 – Paradocs, a technology company based in St-Ferréol-les-Neiges, announces that it will implement its ski resort management software at the Massif de Charlevoix starting next Fall. 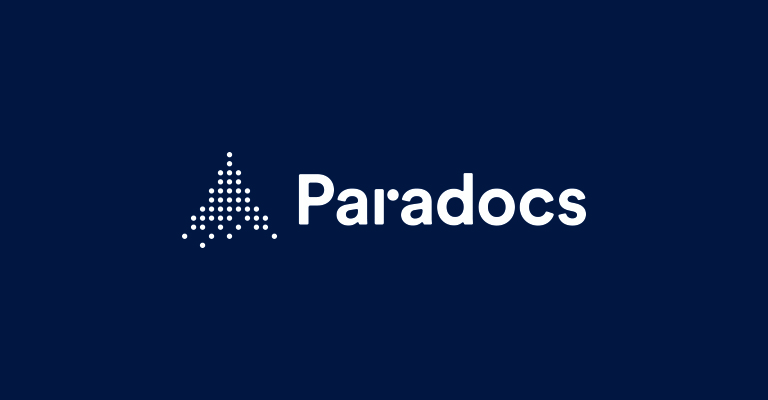 Paradocs specialises in the development of computer systems for ski centers and has more than 20 mountains customers across Canada. Paradocs offers an integrated operating and management software that can be adapted to small and large stations and aims to optimize current transactions while constantly improving the skier’s experience. Recently, this SME from Côte de Beaupré region was selected to implement its system at the renowned Massif de Charlevoix ski resort. As of the next winter season, the mountain will operate with that software. “We are pleased to partner with Paradocs and work closely with a Canadian vendor who understands the specifics of our industry. The Paradocs solution will allow us to offer our customers an outstanding service and a renewed experience. – Frédéric Sujobert, General Manager of the Massif de Charlevoix. Le Massif de Charlevoix was born in 2002 from the idea of the promising Quebec developer, Daniel Gauthier, well known as a co-founder of one of Quebec’s worldrenowned cultural icon: Cirque du Soleil. Le Massif de Charlevoix is the highest elevation East of the Rockies, a spectacular panorama between the river and the mountains and fluffy snow as far as the eye can see. An authentic mountain where nature is respected. A place to unhook, far from agendas and concrete. Le Massif is simple pleasure, without artifice. Raw fun in the wilderness!